I've spent a couple of days working on some new illustrations from last week's sketchbook drawings. There's two new character designs, a building illustration and 2 pattern designs. 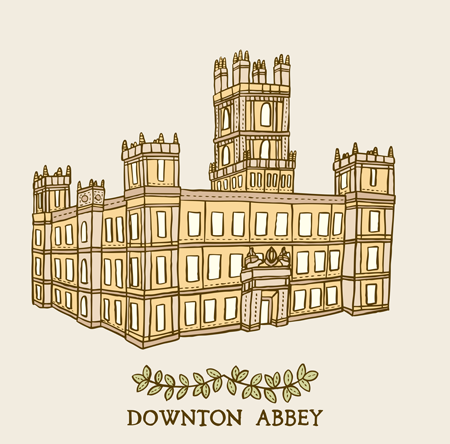 I've been wanting to do an illustration of Downton Abbey for quite a while, and this week I finally got round to it. I only discovered I enjoy drawing buildings when I was working on the castles for my Once Upon a Time project, and I really loved doing this one. 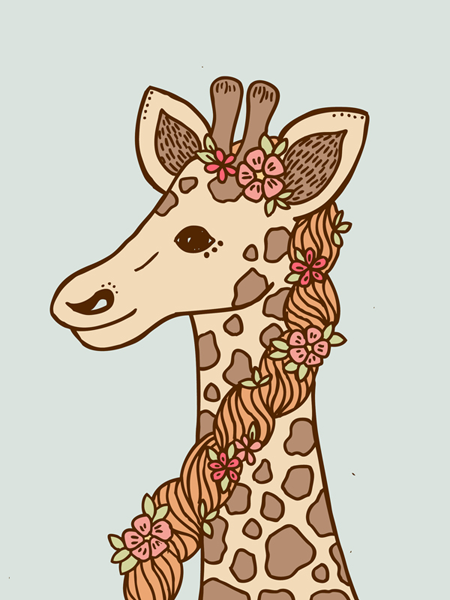 This is the second instalment of my new Flower Girls series, and of course it just had to be a giraffe. The first image can be seen in this post, and there'll be more added to this collection soon. 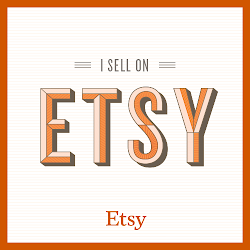 I've also been planning for ages to work on some pattern designs. 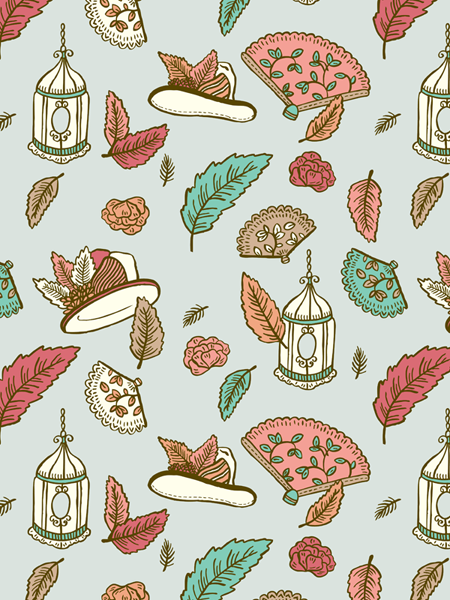 Last week I was watching My Fair Lady with mum and it became the inspiration for this pattern. A little way into the film there's a scene involving a Chinese fan and a bird cage, an along with Eliza's huge feathered hat I thought that would make for a pretty combination of items. 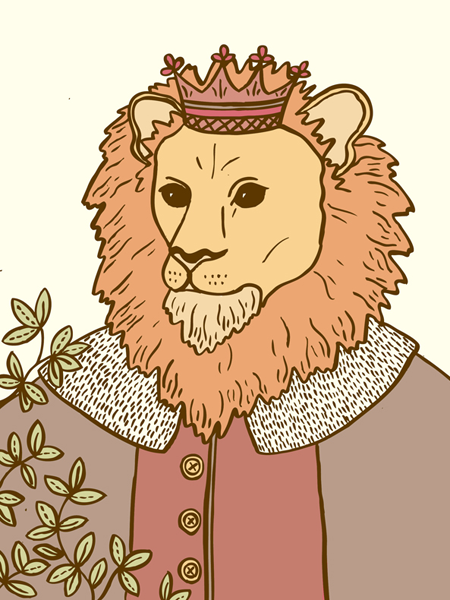 This is my submission to this weeks theme on Illustration Friday: King. Based on my characters in Once Upon a time and the Flower Girl characters. 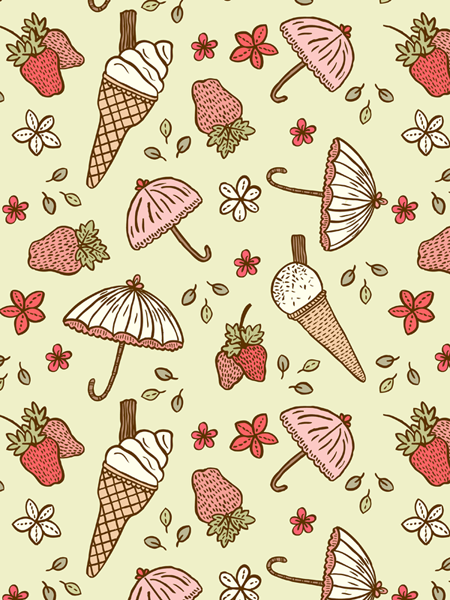 Another pattern, this time based on summertime, with strawberries, ice-cream cones, daisies and parasols. 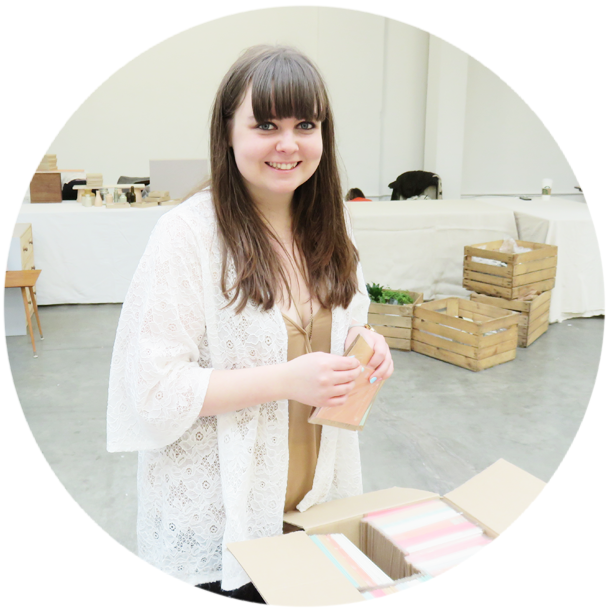 I've been really enjoying producing work again, and have lots of plans for more designs in the near future! 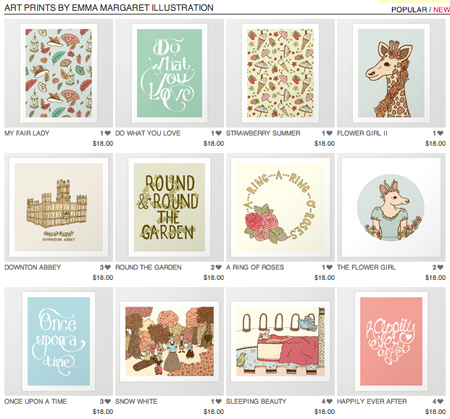 I've also added some of these designs to my Society 6 and Art Rookie stores, so they're available to buy on a huge range of fun products!